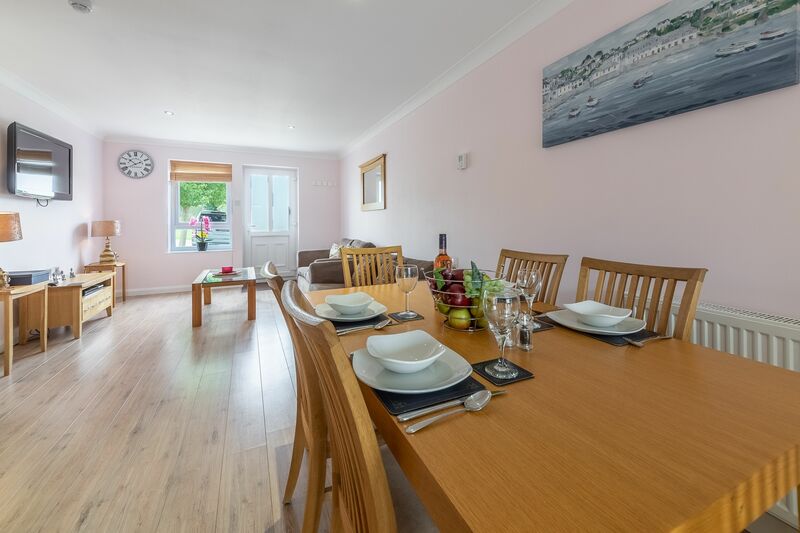 On the ideal family holiday, you get to enjoy time together while having the space to relax and do your own things too. 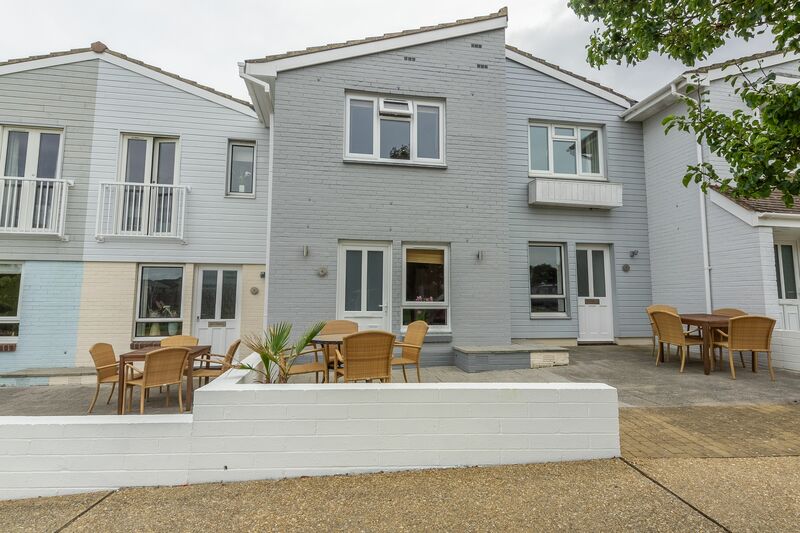 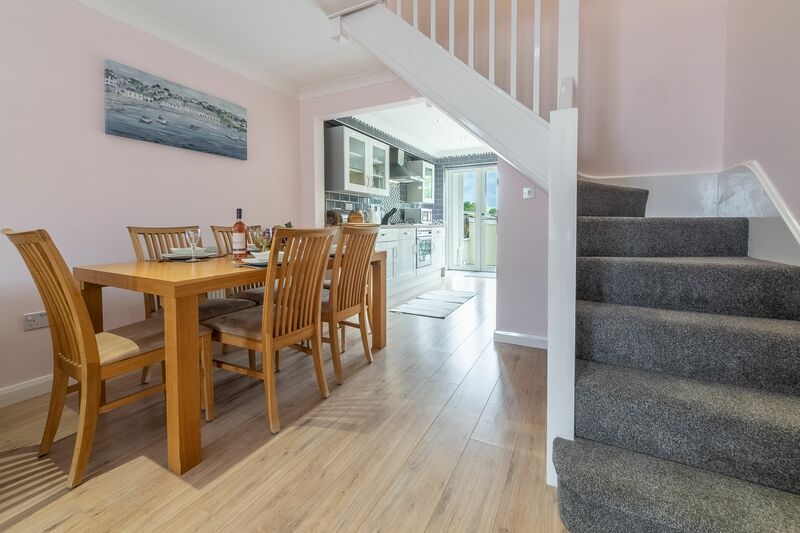 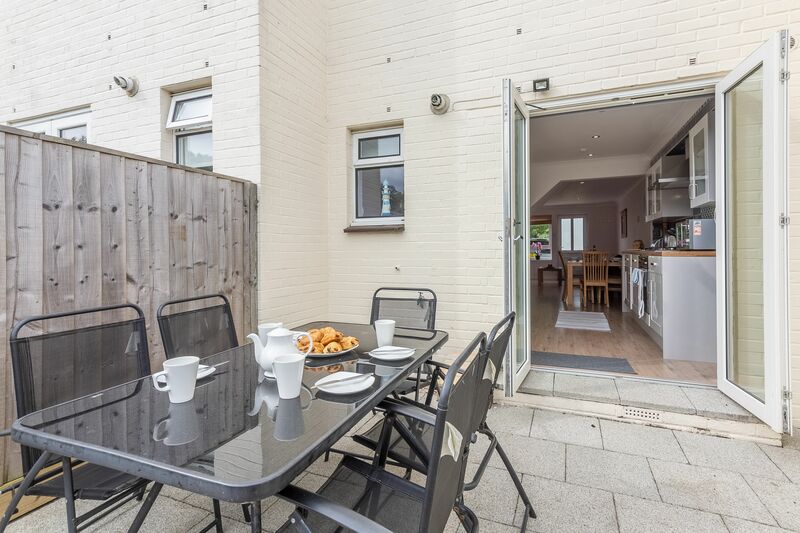 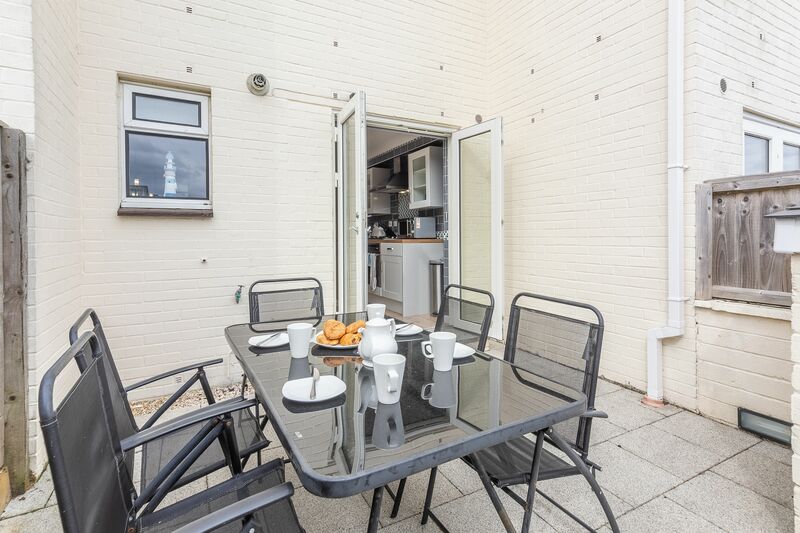 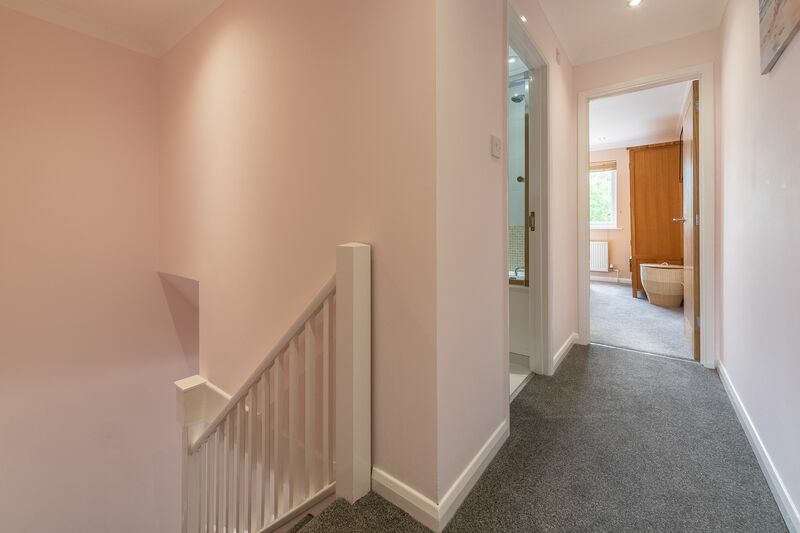 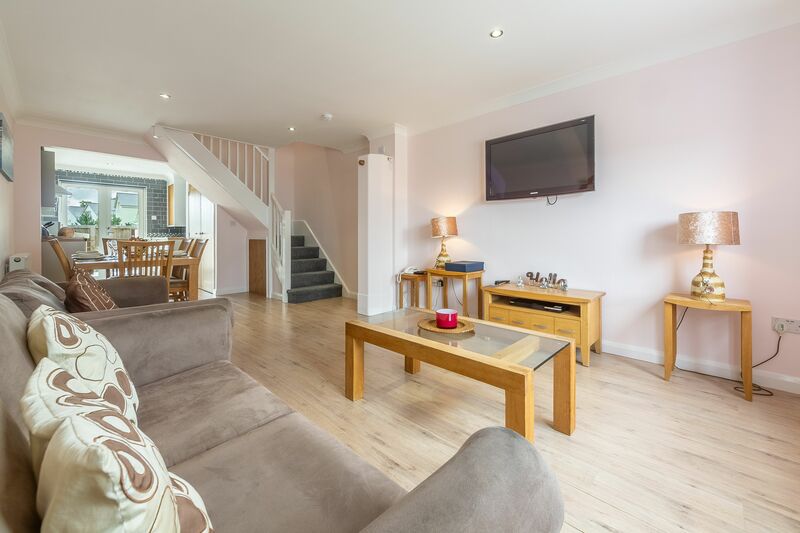 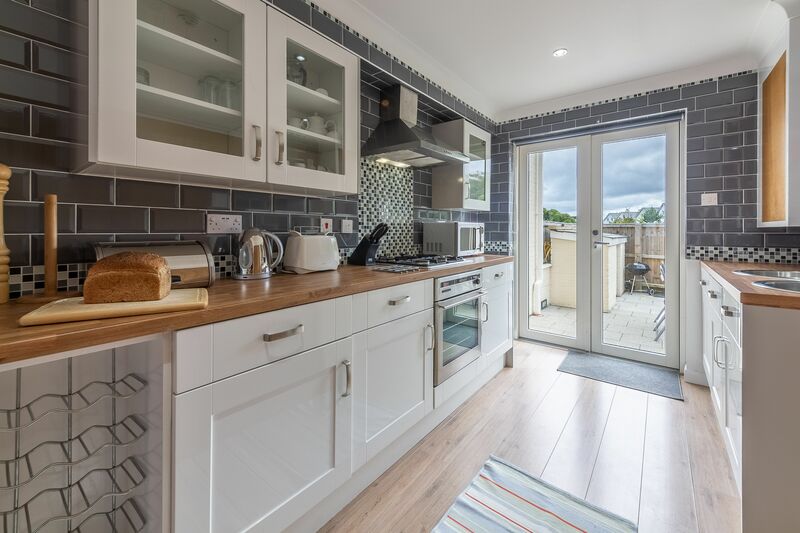 This two-storey, two-bedroom house gives you plenty of opportunities to get together, with the open plan living area and its comfy sofas and Freeview TV. 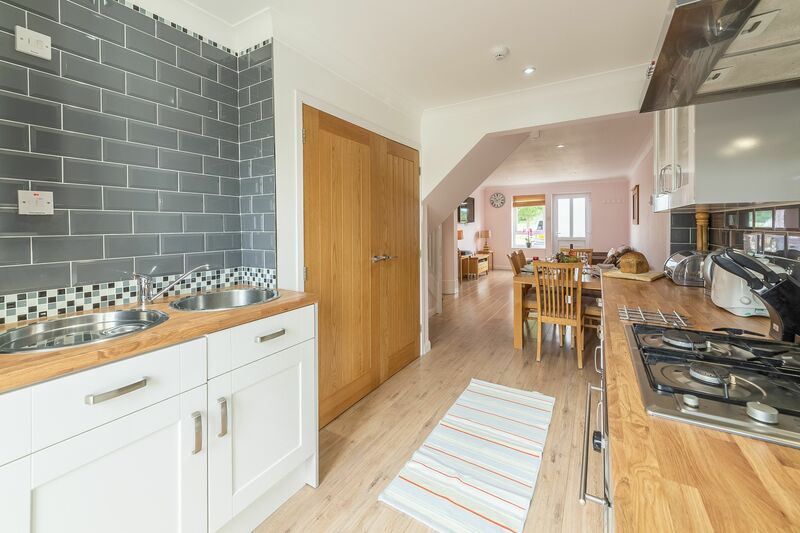 The kitchen and dining area are an integral part of the large living space, ideal for spending mealtimes chatting and enjoying each other’s company. 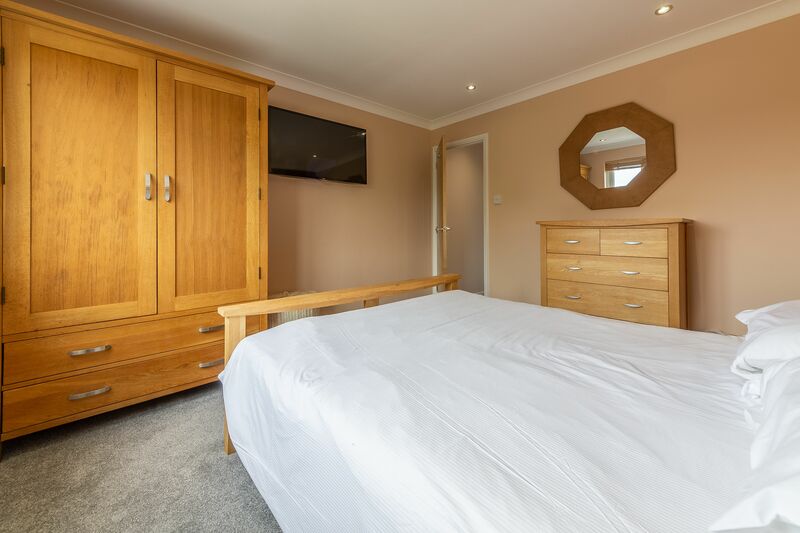 Then if you want to give the kids their own space, the master bedroom has its own wall-mounted TV, so you can be in charge of the remote for once. 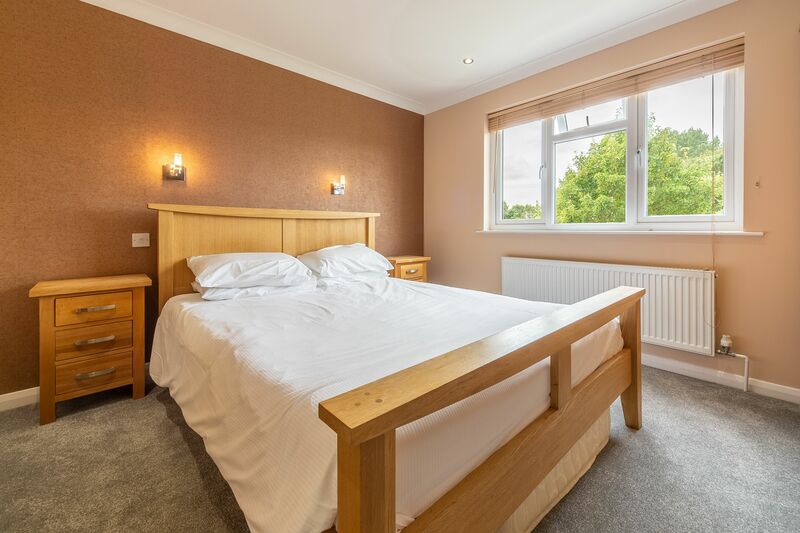 There’s a king size bed for the ultimate in comfort too. 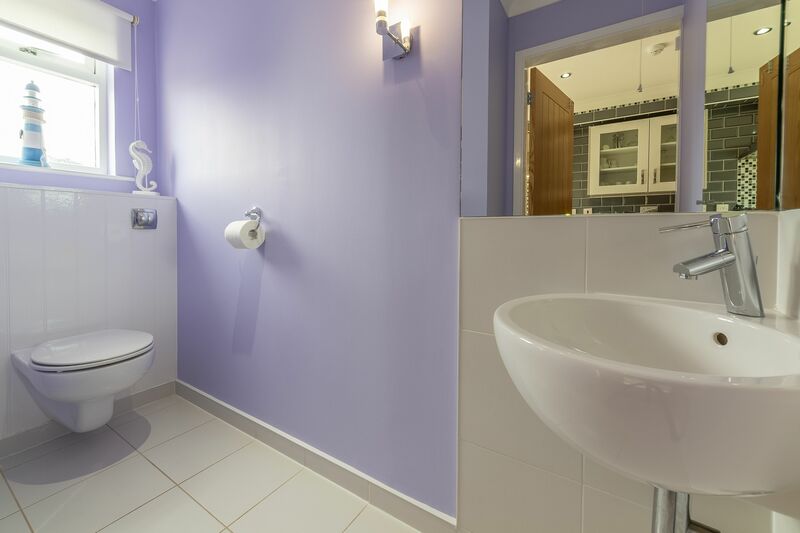 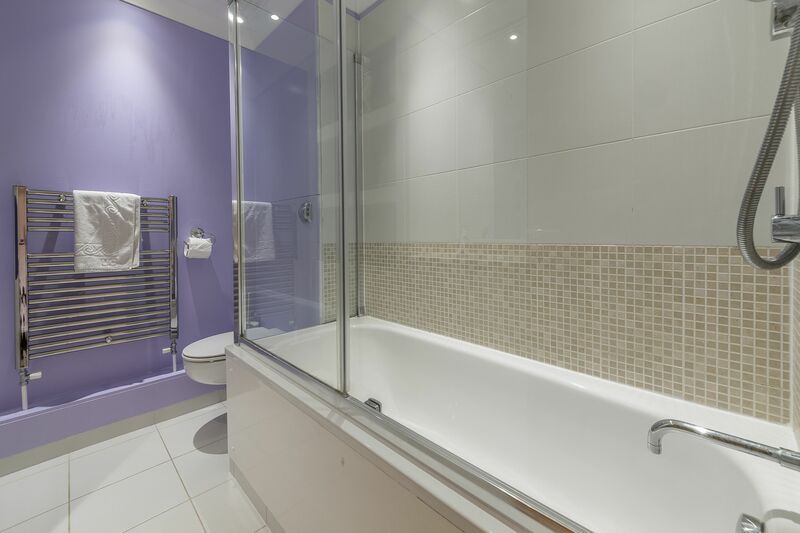 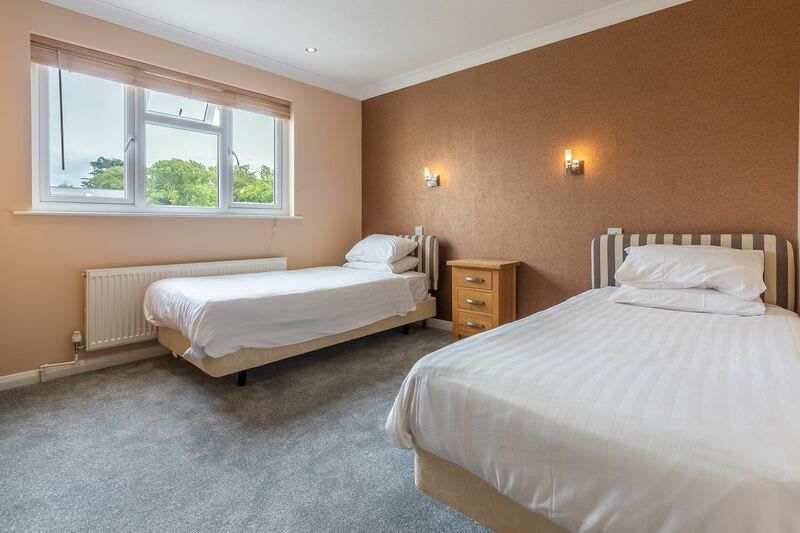 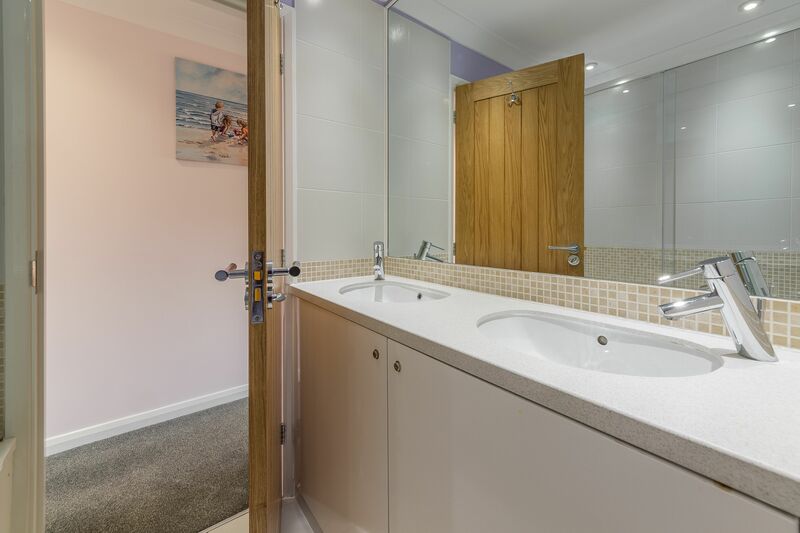 The family bathroom has two basins and a shower over the bath, and you’ll find a patio area at either end of the property, both with garden furniture.